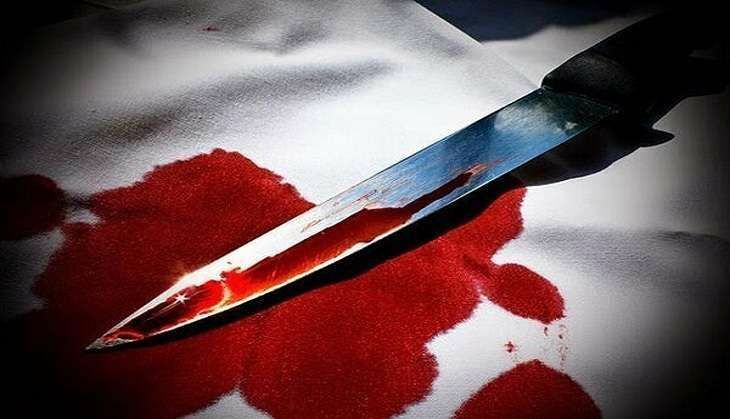 A 56-year-old woman from Thane district's Mumbra town allegedly killed her daughter-in-law and the girl's mother as she was upset over her son paying more attention to his wife, the police said today. Rashida Akbarali Wasani on 8 August served some sedative-laced food to her 24-year-old daughter-in-law Salma Makdum Wasani and her mother Shamim Latif Sheikh, 54, a resident of Kurla in Mumbai, at her home in Mumbra. After consuming the food, the two victims fell asleep. Rashida then allegedly pulled out a sharp weapon and hit them with it. She slit their throats and chopped their ears, Police Inspector Sukhada Narkar said. The accused later went to Mumbra police station last night and informed them about the incident. Subsequently, she was arrested and charged under sections 302 (murder) and 328 (causing hurt by means of poison, etc with intent to commit an offence) of the IPC and also relevant sections of the Maharashtra Police Act, Narkar said. Salma was married to Rashida's son Makdum Wasani for about four years and the couple was recently blessed with a child, following which the victim's mother had come over to their house to help her. However, Rashida was irked since a while as she felt that her son paid more attention to his wife and ignored her.